Want to Know What is Really Weird About Tesla? Their “fuel” cover opens towards the rear lights. I can’t think of any other vehicles where, when you open the cover, your hand travels towards the rear of the car rather than towards the headlights. Doesn’t matter which side of the car your tank is on or if your cover is on the front fenders. This is unhinging, kin. Granted, I haven’t refilled every modern car on the market nor keep tabs on this kind of thing but any legitimate cryptocarologist would agree with me here. 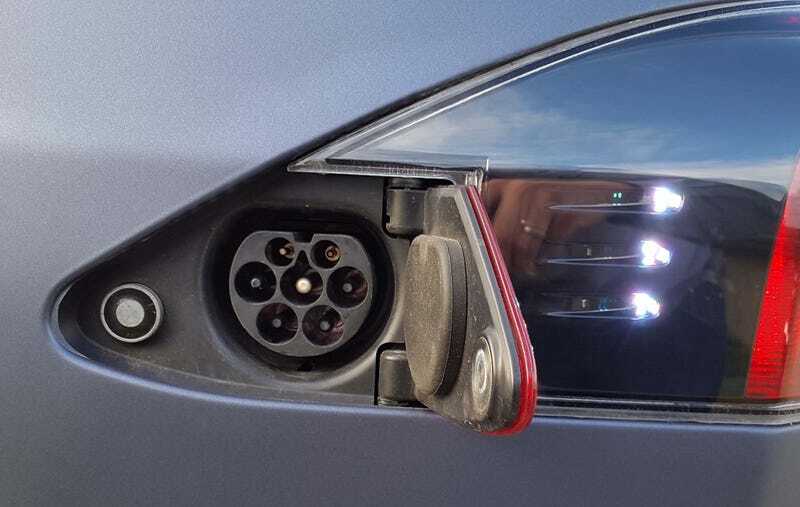 Plus, the only reason the Model S and X are hinged “backwards” is due to the taillight shape and hiding the cover in the lights (like an old American car) was an essential design cue.